Stylin in St. Louis: H&M Holiday Gifts/CARE…. Happy Monday! I am loving Monday because the work week is extra short! This week is also great because the holiday shopping season officially begins. H&M has some great holiday items on your list. This year, H&M has sweaters in luxe materials such a cashmere and mohair in a variety of colors and prints. For women, they have leather biker jackets and faux fur lined puff vests. 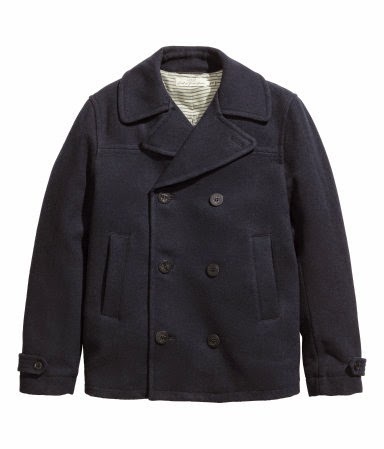 For men, the always classic pea coat and patterned button downs are perfect for the holiday season. Don't forget about the kids. H&M has something for all ages which includes fair isle knit sweaters, graphic tops for boys, and feminine silhouettes for girls. H&M home collection starts at just $2.95. Items include chunky knit throws, ceramic vases, and H&M's first ever coffee table book, The First Ten Years! Such great items at affordable prices. This year, the H&M Conscious Foundation will support the organization CARE—a humanitarian organization fighting global poverty by working alongside women and girls to help them develop business opportunities to generate income, gain power and enhance self-esteem. For more information, please see their website. It is a great way to give back! 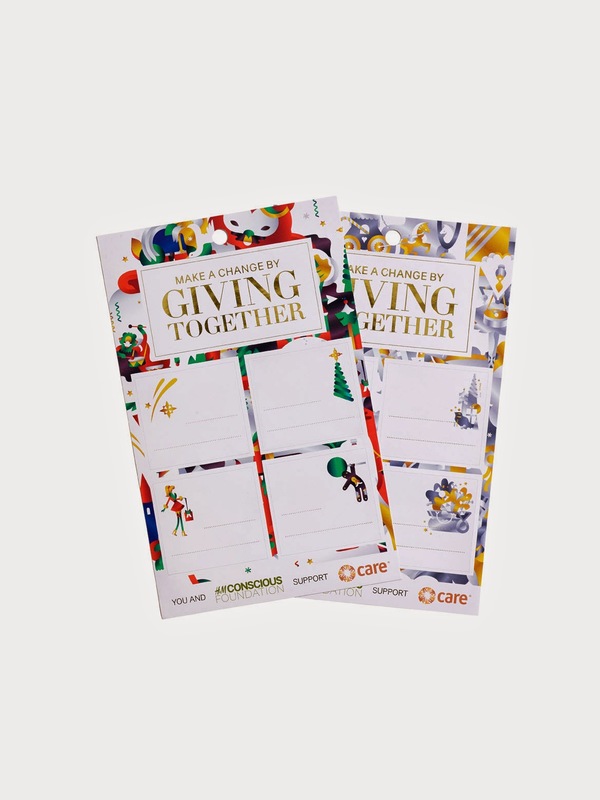 H&M has created CARE gift labels, which will be sold in stores across the world. For every set of CARE labels sold, the H&M Conscious Foundation will donate double the sales price to the CARE organization! *H&M sponsored this post. As always opinions are my own. I love H&M! Such a great place for gift giving right now. I need to go check out that coffee table book! love the ideas! i need to get this book! I love all the gifts you pulled from H&M, they are perfect! I love H&M, great prices and amazing pieces! I'm going today to do some basic shopping! Totally need that coffee table book! And I love the way they're giving back!